Get Birthday Cards for $2.49. 25% Off sitewide when you join Hi! Rewards + Free shipping. 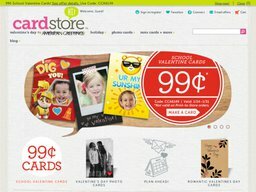 Get 25% Off any card you create when you join Hi! Rewards + Free shipping.